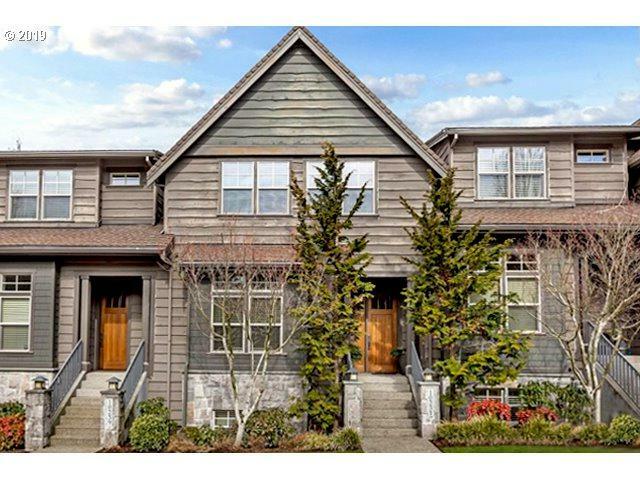 Pristine Renaissance home in a luxury townhome community with all the bells and whistles. Overlooking the community park and with customized upgrades at every turn, this turnkey home has wonderful proximity to a resort style Clubhouse with Pool, Trails, Sunset Transit, Shopping, Freeways and the Corporate Corridor. Too many extraordinary features to list here; see attachment. Listing provided courtesy of Rose City Realty Group.